Time for making a demo has gone into improving the game instead. Feeling hyped for Mortal Kombat X, the first significant addition to the franchise in a while with its online features and Faction Wars? 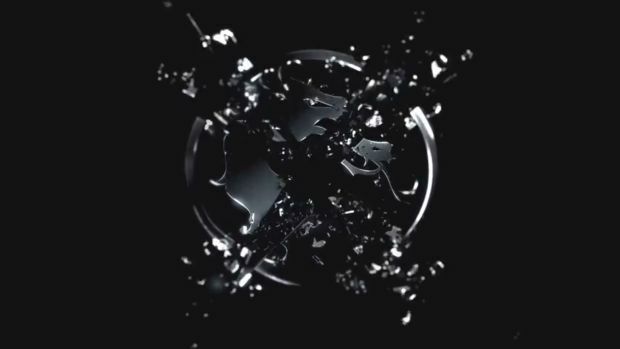 Well it seems we’ll have to wait a bit longer to get our hands on it – series creator Ed Boon has just revealed on Twitter that there will be no pre-release demo. There will be another live stream for the game soon though according to community specialist Tyler Lansdown along with a new trailer revealing a new character before the month is up. 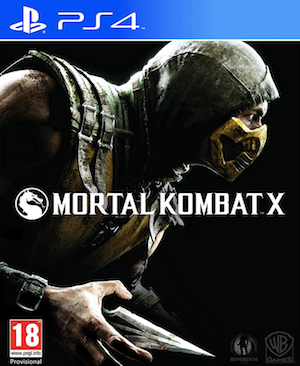 Mortal Kombat X will be the first game in the series to arrive on PS4 and Xbox One (though it will also be available on Xbox 360 and PS3). It will make use of a host of online features including Faction Wars which lets players group together into different factions and wage war against each other for supremacy.